Looking for some fresh images to use in your e-learning projects but short on budget dollars? 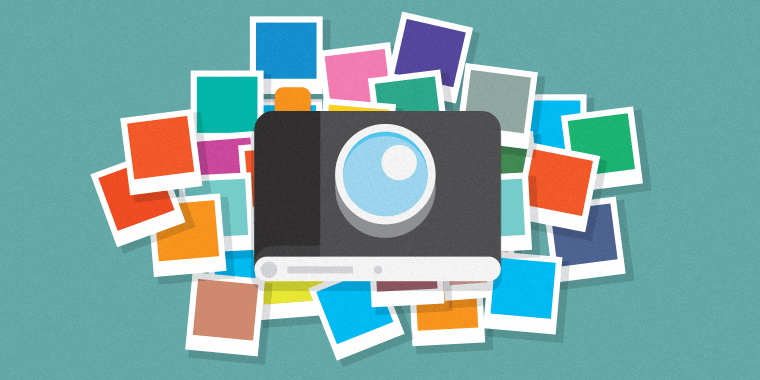 You’d be surprised at how many stock photo sites offer free images you can use in personal and/or commercial projects. The following sites were shared by community members in this thread. We’ve added a few new ones to the list, but we’re always looking for your feedback and recommendations. Thank you! We can use certainly use some of these sites. It would be helpful to have these categorized by personal and commercial use. I would also appreciate hearing which sites are most popular and usable. Great resource! Awesome, thanks! This adds to my collection. @Nancy - I received a few more comments around breaking the images sites into categories. I'll do that this week. Note: Some users have DM'd me their favorite free stock image sites. I'll update the post this week to include those new site. If you have a site you like, please DM me or add to the comments and I'll make sure to update the list. Thanks - what a great list you have provided! Thanks for sharing. Thats what i needed.. This is wonderful! Thanks so much for sharing! I'm looking specifically for pictures of medical types...nurses and docs. Any of you have any ideas/recommendations? Thank you - this is great! I was looking at them and found that this site - http://www.freedigitalphotos.net/ - can optionally send you an email with the attribution you need to use with the photos - useful! Thanks so much! I'm assuming I can find the necessary attribution when I get ready to use the pictures. Appreciate your help! Great list! Far better to use some of these great quality photos & images compared to the expensive istockphoto.com that I have used in the past. @John - Thanks for the resource! Just added to the list. WOW! I just sign up what a great start off. Free images, I am loving this place already. I will be adding this list list to my resource page. Thanks for putting this list together. Some of these sites are no longer functional and one triggered our corporate malicious site wall. Someone might want to verify these. I also had virus warning message. My IS department called me right after. They said it was a very dangerous virus. Maybe you should take down or re-assess this page! These sites do not seem to work: Piccapp FreePixels Stock.xchng StockPhotos But thank you for compiling this list, greatly appreciated. Hi, Nice Article Please also check out http://www.goodfreephotos.com for thousands of free hi-resolution public domain photos, appreciate it if you could add it to your site. I always mention resource lists in my blog that include my site. Thanks. Truly, Creating own graphical images are quite difficult nowadays. But We always need FREE stock images. In this situation, I always use Flickr to get high quality stock images for my blog article like http://www.loudestdeals.com/siteground-coupon-discount/ But after reading this article, now I have more options than before. Thanks for sharing it with us.